To get this high-resolution Christmas Subway Art image for FREE(!) be a public follower of Craftily Ever After via Google Friend Connect (if you're not yet, just click the 'Follow' button in the right sidebar!) and leave me a comment here with your email address. I will email you the image! 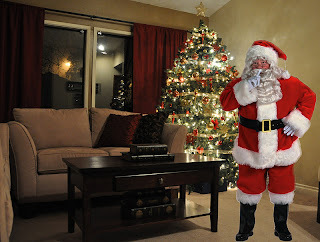 Want Santa to visit your house too? Oh, this is perfect for my decoration! Love it! Thanks so much for sharing! 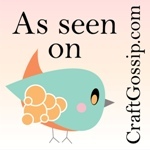 Like your etsy shop - seems to be going good!! Thanks again, have a wonderful day!! that is just so cute - looks very nice in your home. This is sooo awesome!!! Thank you so much, it's perfect for my sofa table! Merry Christmas! Soo pretty, would love a copy. Thank you so much! I can't remember how I ran across your site, but I LOVE everything you do. Because of you, the wall in my kitchen that has been empty for years because I couldn't find what I was looking for now makes me smile every time I walk by it. I would love to have a copy of this! Thank you! 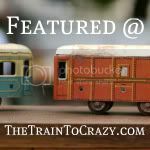 I just started following your blog yesterday! I love it! I would love a copy of this! Thank you! Love it!!! 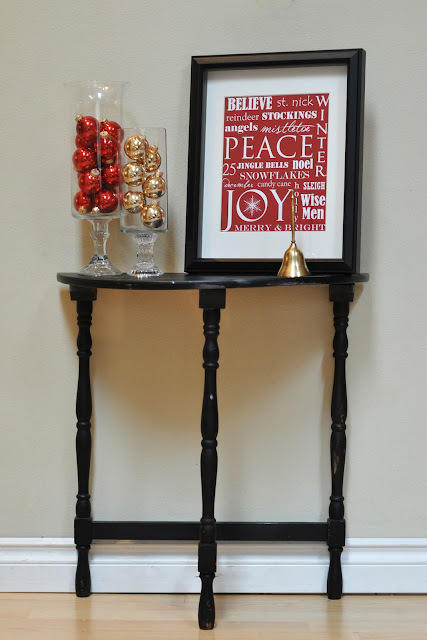 Today, I'm posting a link with your three "keep calm" Christmas prints!! I would love to have this one as well. Thanks for the ideas and inspirations. I'm a follower and that's really beautiful! This is super cute! I would love a copy! Ive been following your blog for a while. Love all of your printables. Love the subway art. This will be my first venture in the subway art world...I don't know why I've taken so long! Following & would love to put this in my home!! Thank you Jessica! I love all of your ideas! Love this! I'm already a follower! I love subway art. Thank you! Love it. Love it. Love it!!! Thank You! Love them! Thanks so much for sharing them. I just posted a link to you on my site. I'm a follower! And I'm loving the printables and passing on the credit to you! Thank you! I fell in love with your Thanksgiving prints! So sad I didn't hear about you early enough to use the Halloween ones this year! I'd love this one as well, please. :) loveisariot@gmail.com Thanks so much! Thanks for sharing your wonderful subway art. I'm now a follower! I was already following via google reader, I always forget about google friend connect. haha! Love this so much and have the perfect spot for it!! You are so sweet to share. Your so nice to share! Can you come to my house and teach my boy's???? Please!! I've been a follower for a while now...I even linked back to your site when I did my Thanksgiving decor (caused I had used your art)! I love this for this special Holiday season! Thanks! This is adorable! I am a new follower and love this site! I am already a follower and thank you so much I would love this image. Super Cute. I would love the image. Thanks so much! Love your printables. Thanks for sharing your wonderful subway art, I would love to have a copy. I love your subway art!! Thank you so much for sharing! So cute! I'm a follower! Thanks for sharing! Love all your subway art! Thanks for sharing! I am always amazed at your beautiful artwork. Thank you so much for being willing to share this one. Love it! Thanks for sharing it with all your followers! Happy Holidays! I've been following your blog for a while now through my google reader. My computer has a block on social networking sites (which I guess includes google connect) so I can't follow that way but I love your blog and would love a copy of this. Very merry and bright! 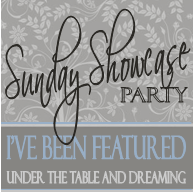 Love♥...thanks so much for sharing these wonderful printables! I have been reading your blog but now I follow. Can I get the subway printable? I am officially a follower! I have been one unofficially for a while now! oooo.... i'm so excited! thank you! So Cute! I would love to have it! I am now following. Thank you for sharing! I absolutely LOVE this! It's gorgeous! So Cute, I am now a follower. meghanbenton75@yahoo.com. Thanks so much! I'm following too! candisgrover at gmail dot com Thanks! I've been a follower for a while now...this is exactly what I was looking for. Just can't decide if I want to do this in red vinyl or paint it on using this as a stencil. mdjaeb at verizon dot net. Thanks. Love it! Thanks for sharing. I am a follower. This would look great in my living room. Love it!! I love the subway art and all your creativity! My email is csjbutler@gmail.com. Merry Christmas! Thanks for sharing. This is great. I'm a follower. I love your blog and this christmas subway art! This will be the first one I have tried! Following now. I love it! Thanks so much! Just found you -- can't wait to see what other fantastic ideas you have! Thanks so much! :) Happy Holidays! amyj716 (at) new.rr.com. Hugs! well aren't you the sweetest santa helper in blog land.....i would love 1....just.plzzz@yahoo.com and ty so much happy holidays!! This is so great, thanks for providing this! I follow your blog. I am already a follower because I love love love your blog. If you get a chance I'd love a copy of this. It's a bit weird for us folks down under (I think quite s few ofyourfollowers are Aussies) because we have a summer Christmas and everything is about snowfakes and winter. How much would it cost to get you to do this printable saying summer instead of winter and replace the word dnowflakes with beach days???? Already a follower and would love to be able to have this image. Thanks so much for sharing with us all! I follow you and would love a copy. Thank you so much! dmccoy44 at yahoo dot com. I am a new follower. Thanks for sharing. Love your blog!! I LOVE IT TOO !!! Can I get the Christmas Subway Printable ?Thanks and Merry Christmas ! So Cute! I love your Carry On series and am so excited to put this one up. Have a Merry Christmas! This will look perfect with my christmas decor. Thanks so much! I love your blog! it is super and such fun to visit. i adore subway art. red is my favorite color and "believe" is my motto for life! thanks for the chance to get this one! 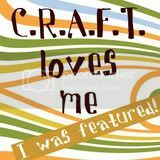 I love your blog and all of your printables. Thank you! I love your creations! I'm already a follower. Love your blog. I'm a follower and I would love this! Thank you so much! I love your blog and your subway art!! Thanks!! You are so amazing!! I would love this! I am now a follower and very happy to be one. I think your creations are wonderful. I'd love the image to be emailed to me , thank you so much. I would love a copy - thanks for your generosity! Very creative! Subway art is a new fascination of mine! I love it. Thank you for graciously sharing yours! LOVE your creativity and look forward to adding this lil creation to our holiday decor. Thanks for sharing! Love the subway art look -- even better when it is free! Please send me one - can`t wait to frame it :) Have a great Christmas! Love your stuff! Thanks so much for all your free printables! I would love this one! I love subway art! Thanks for all your free printables, love them! Thank you for taking the time to let me know my email was missing. Kathleen. Would love to have one in my home!!! THank you. I have been a follower for a while now! Love your blog and love this printable!! I just became a follower. You ideas are great. I would love to have a copy of this image. I'm glad I found your blog - love it! I'm now a follower. I would love to have this subway art. 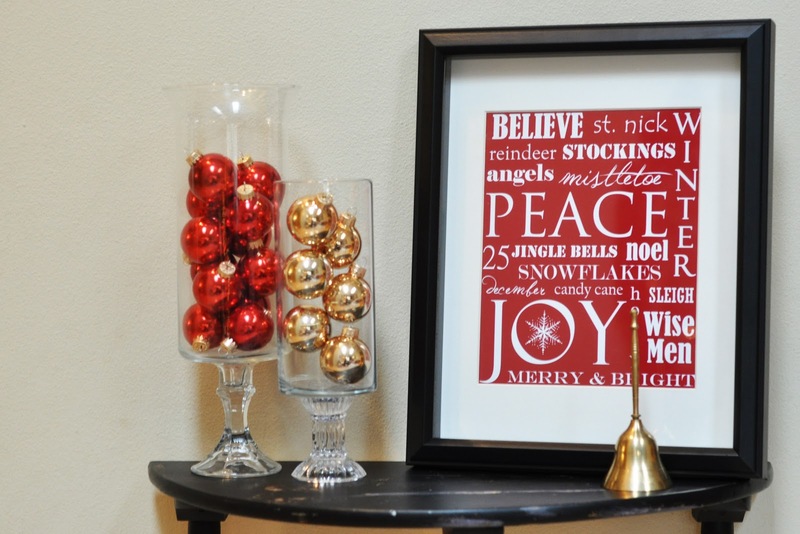 I did sign as a follower and would love to have the Christmas printable wall art. LOVE this and would love a copy. I'm a follower now. I am a follower and love this! Thanks! Thanks a ton!!! So Cute!!! This looks awesome! I would love a copy as well! I just found your blog and it is so cute. I will definately be a follower. I absolutely LOVE this one!! gonzka@gmail.com Can't wait to hang a copy in my house. You rock for all the effort you put into these awesome printables. I am a grateful follower!! Just found your blog the other day and love reading it. It is nice to see that your local as well. I live in Beaverton! I would love if you could email this print. I just love all of your work! I believe I'm already a follower, but I'll double check just as soon as I post this comment. :) I'll actually be hitting up your Esty site soonish, once I get moved into my big girl apartment next month. I'll need to decorate that baby and I think a piece (or 2... I've got ideas!) of your subway art will look fabulous. Great printable! I'd love for you to send it to me. Thanks! I absolutely love the subway art. Thank you for sharing your talent! I would love to have a copy of this Christmas printable. I have the perfect spot for it. I love this! Exactly what I've been looking for! I'd love a copy!! Thank you so much for sharing! Blog Swap with Lil Luna!